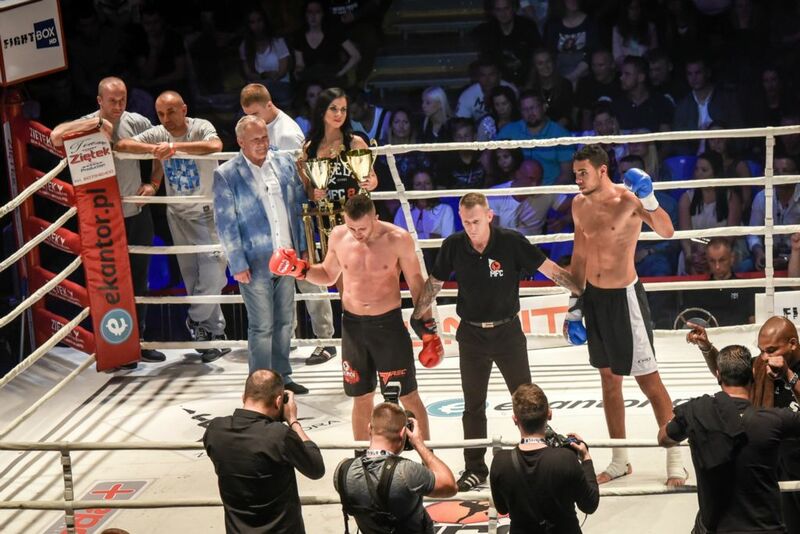 This Saturday Paweł lost his fight by points with Dutch prospect Eyevan Dannenberg from Petres Gym. It was close match but opponent work very smart with his knees. Dannenberg is 193 cm tall so he has perfect conditions in 80kg weight category. The crowd enjoyed the fight. Wergi is thinking about ramatch someday but now he will fight in his hometown Wrocław for WMC Muay Thai World Tiltle 24 October. One week break and he is coming back to the gym. More info soon!